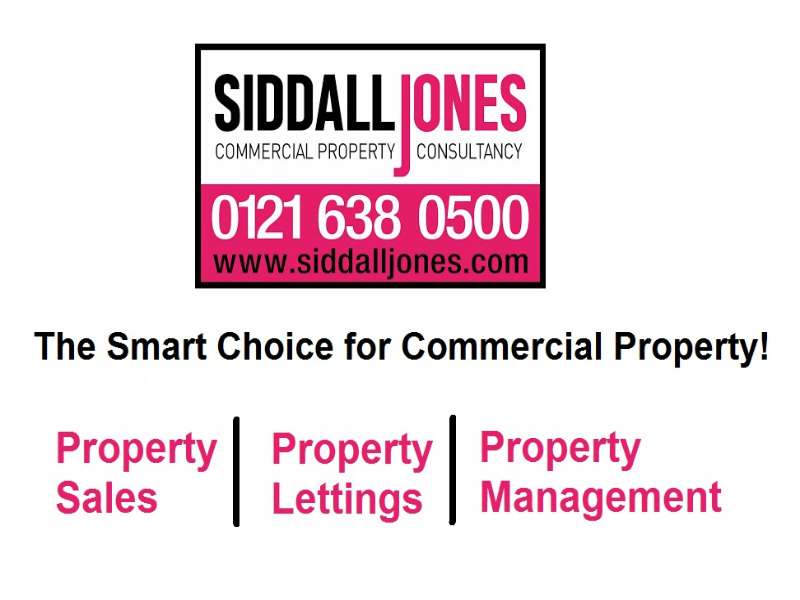 Welcome to Siddall Jones Siddall Jones are an independent property consultancy which finds commercial, retail and office spaces which are perfect for our clients. Haven't got time to view a property in person? Join one of our scheduled virtual tours or book your own interactive Facetime tour here. Looking for newly listed properties? Register to receive alerts about property types that suit your criteria here. Get in contact to discuss your requirements TODAY!